ROBsessed™ - Addicted to Robert Pattinson: We might see Robert Pattinson's Damsel premiering early 2017! Plus filming has wrapped! 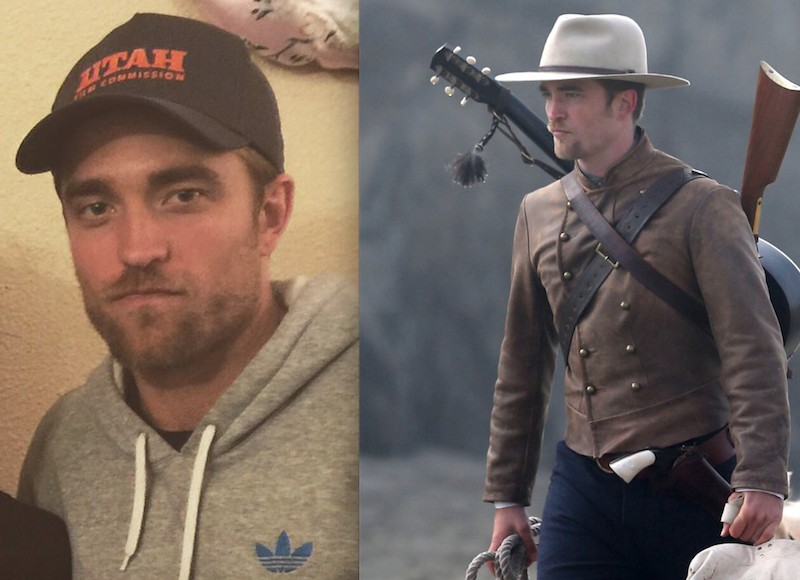 We might see Robert Pattinson's Damsel premiering early 2017! Plus filming has wrapped! The Utah Film Commission reported on Damsel wrapping production in the state and also mentioned it's scheduled to premiere early 2017. It's not a stretch to think we might see SundanceRob. Fingers crossed! Since Twilight, Pattinson has found a new niche in the art-house world with films like Cosmopoli and The Rover. The Zellner Brothers’ new project, Damsel, fits the bill of art-house, but should be more lighthearted than the former. It was fun having him in our State and by the looks of it, he wears Utah proudly. It also appears the film has wrapped in Oregon and overall! Congrats, Rob, and we can't wait to see the film!